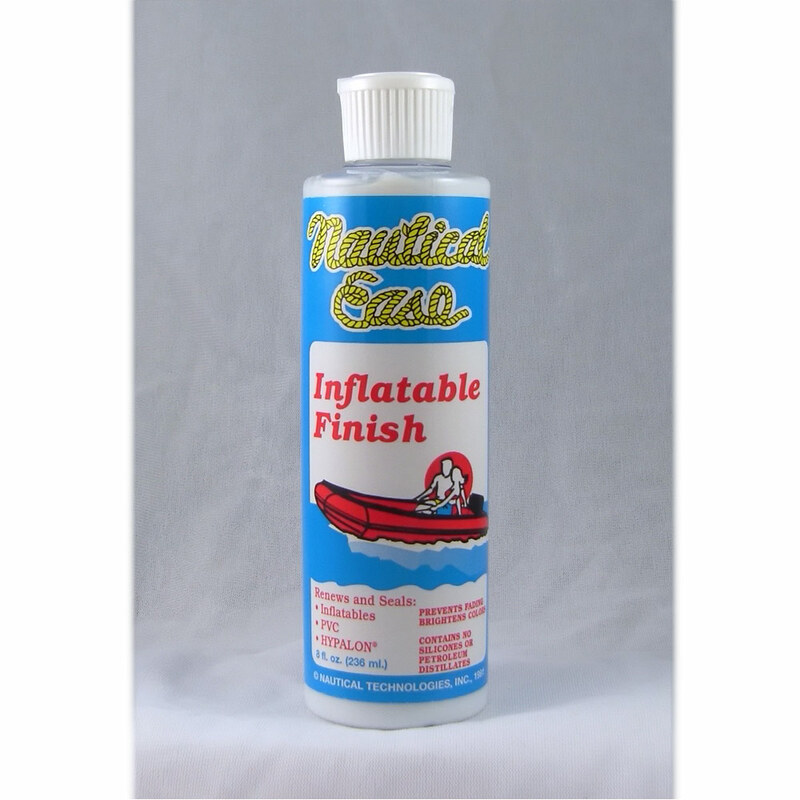 The most innovative protectant for all brands of inflatable boats available today. Safe for all PVC and Hypalon fabric. 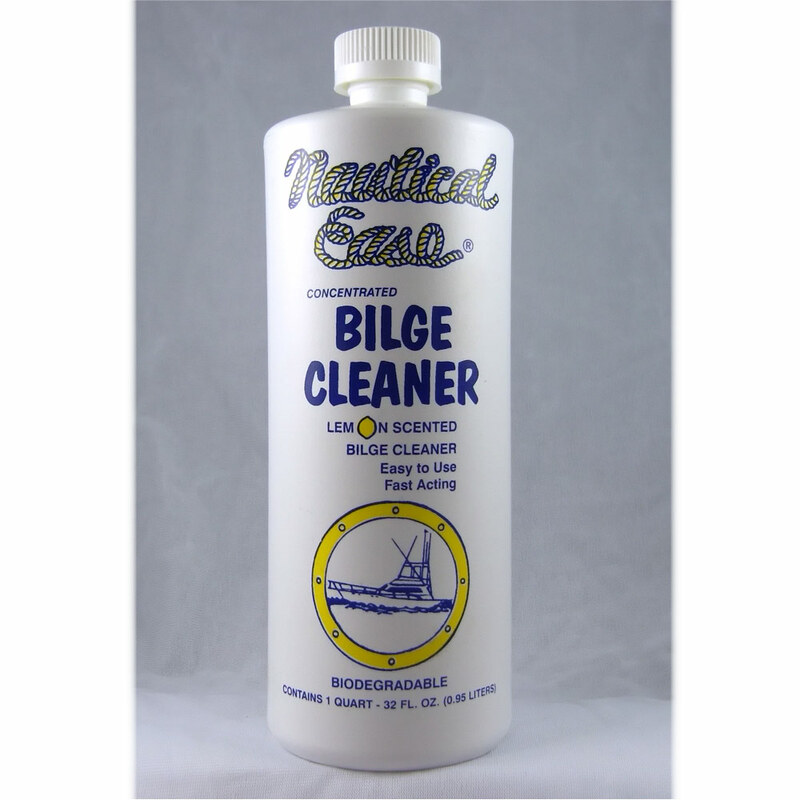 This product contains no silicones or petroleum distillates which are two chemicals that should NEVER be used on an inflatable boat. Silicone greatly prevents the ability to patch a leak should one develop. Petroleum distillates could loosen glue seams and dry out the fabric. 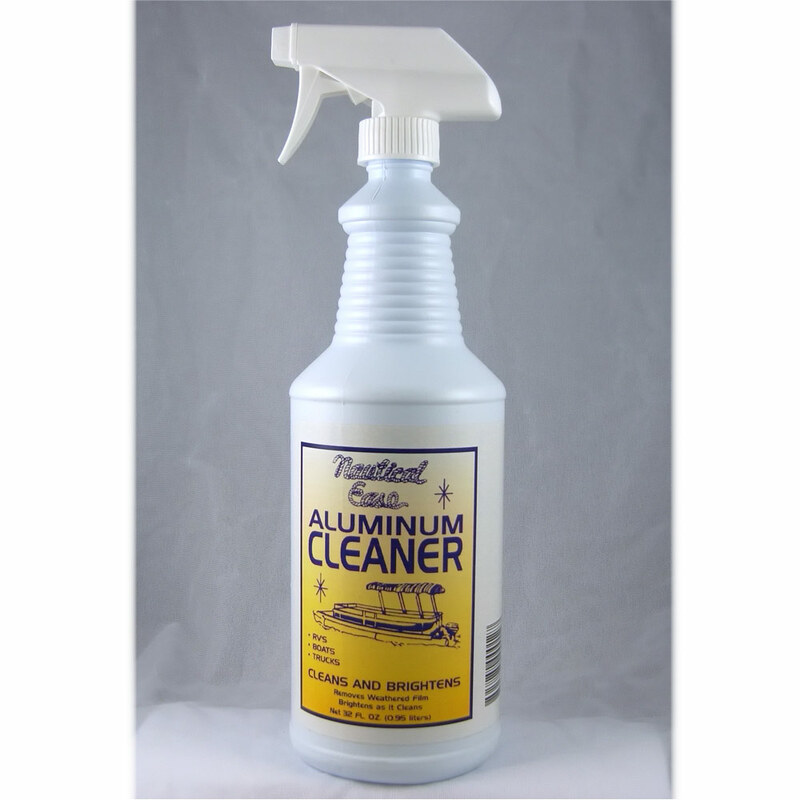 This non-penetrating surface protectant will end oxidation and fading on colored inflatables as well as protect seams. It also makes future clean up easier as the pores are sealed so the dirt doesnít penetrate as easily. 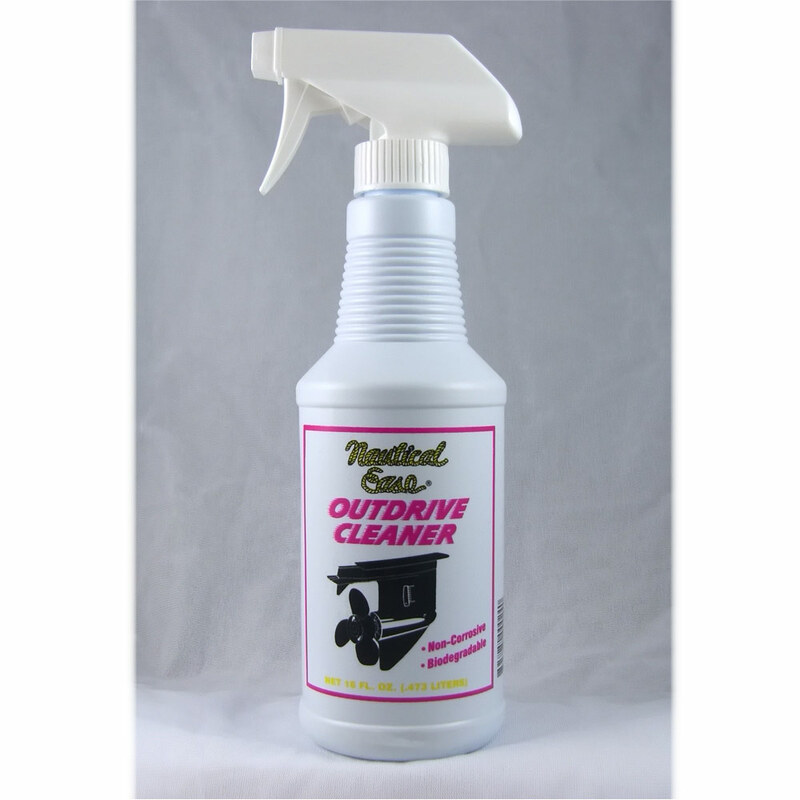 This product is not affected by petroleum distillates that may be floating in the water nor will it come off in the rain or with normal cleanings as most other products do.